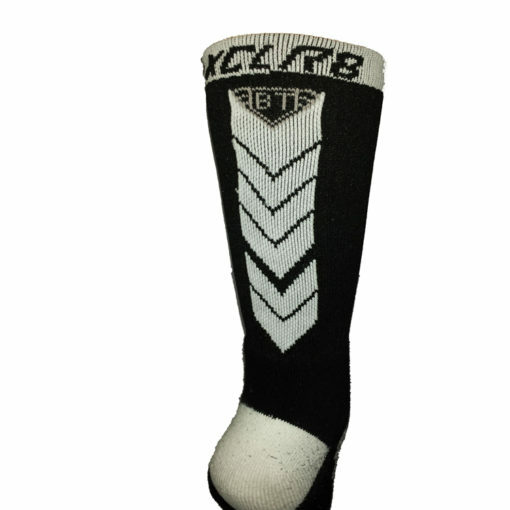 The Battle Tek Athletics XCLR8 Black and White Performance Socks are star players on any athletic field of battle! 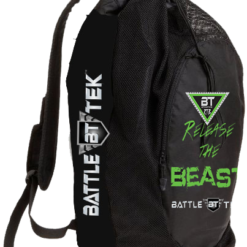 The Battle Tek “XCLR8” is short for accelerate! 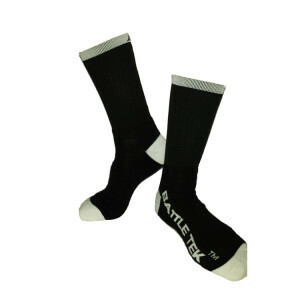 As the Battle Tek Socks’ name implies, the objective is to have you accelerate in Battle Tek Performance Socks! 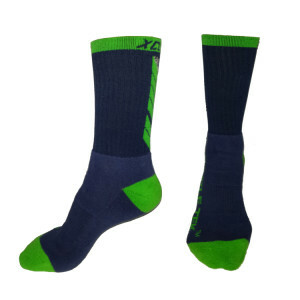 Battle Tek Athletics XCLR8 Performance Socks are ideal for a number of uses including lacrosse, football, baseball, and soccer. 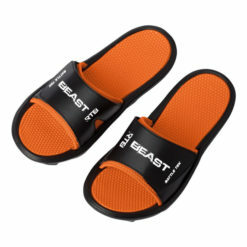 They are also ideal for casual use and non-athletic events. 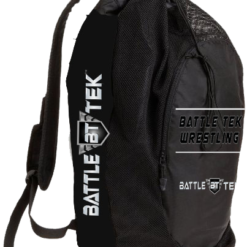 The Battle Tek XCLR8 Performance Socks are the natural choice for events that requires crew style socks to insulate and manage moisture. 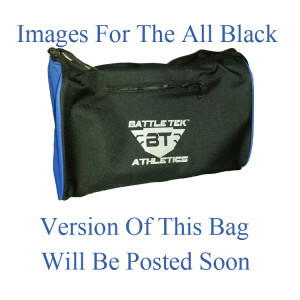 Battle Tek XCLR8 Performance Socks are available in 4 color options and 2 sizes. The Battle Tek Athletics XCLR8 Black and White Performance Socks are star players on any athletic field of battle! The name given to the Battle Tek “XCLR8” is short for accelerate! 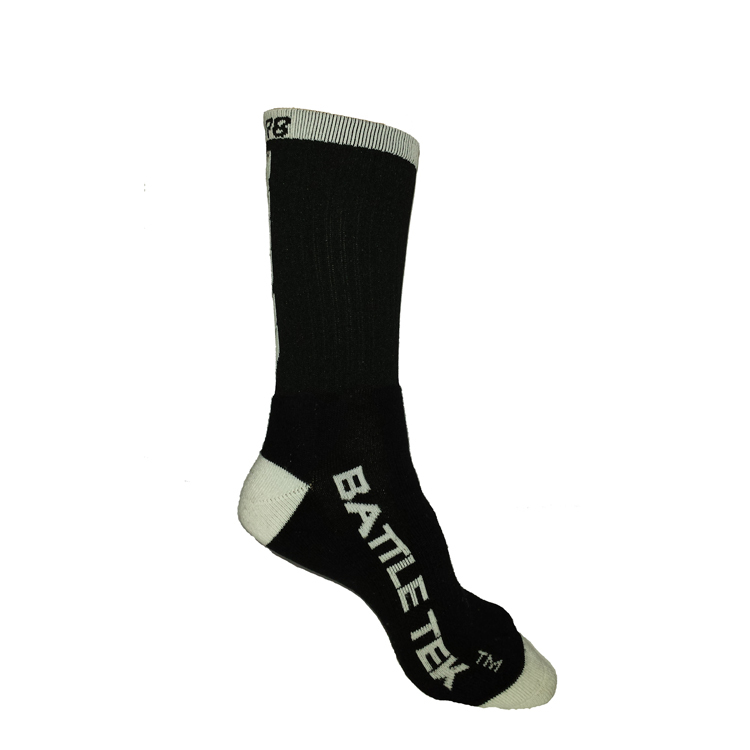 As the Battle Tek Socks’ name implies, the objective is to have you accelerate in Battle Tek Performance Socks! 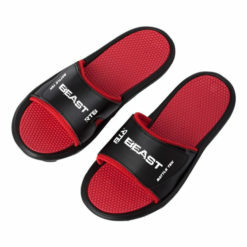 We believe that an athlete should perform well in comfort and style. 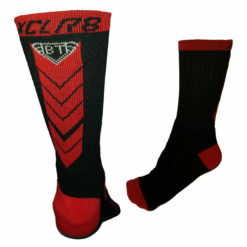 The XCLR8 Performance Socks meets our expectations for performance, style, and comfort. 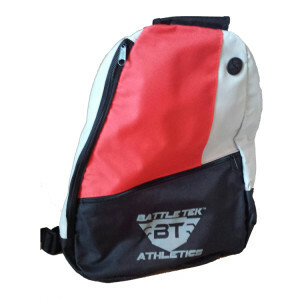 Battle Tek Athletics XCLR8 Performance Socks are ideal for a number of sports venues including lacrosse, football, baseball, and soccer. 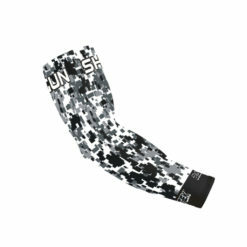 The XCLR8 Performance Socks are also ideal for casual use and non-athletic events. The Battle Tek XCLR8 Performance Socks are the natural choice for events that require crew style socks to insulate and manage moisture. 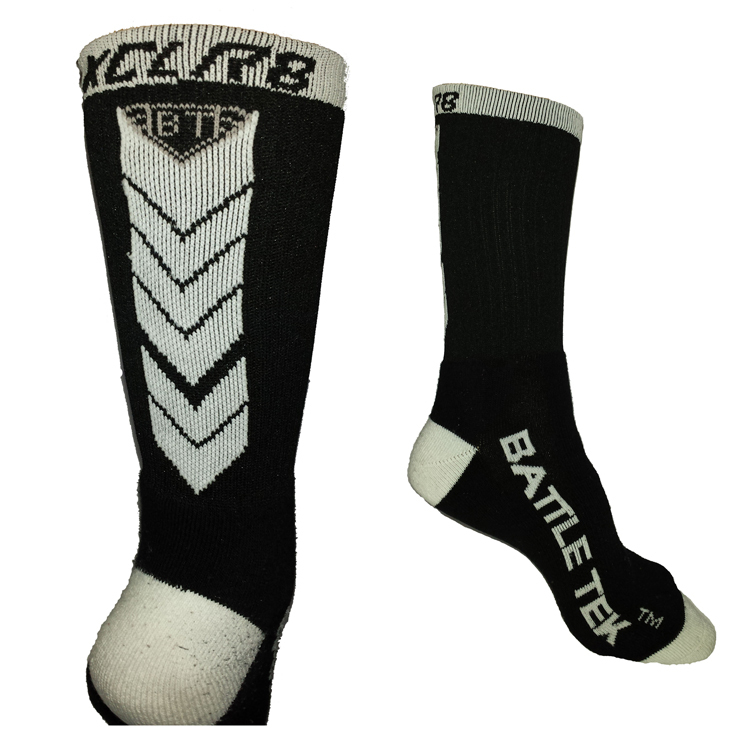 Battle Tek XCLR8 Performance socks are available in 4 color options and 2 sizes.